Forget your ID? Find out here. 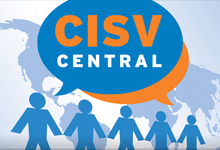 Copyright © 2012 CISV USA, CISV International Ltd.